Ocassionally Berding Consulting comes across an idea that is applicable to more than one client, and a product is born. AmazonPepr and PeprBooks are both related to the bookstore business industry, so if you're not in that industry (or these products don't meet your needs), then I'd suggest contacting Berding Consulting directly for a custom solution. KobiBooks is a complete SaaS for book buyback. By creating a subdomain of your current website and setting up all the proper settings, you can run a buyback system with a very low startup cost and low monthly fees. KobiBooks integrates with Stamps.com, MegaMWS.com, PayPal, Lob.com and others to be able to have all the functionality and features necessary to run a buyback site. The core of any buyback site is the pricing system. KobiBooks has a dynamic “if/then” system that lets you define rules as you see fit. 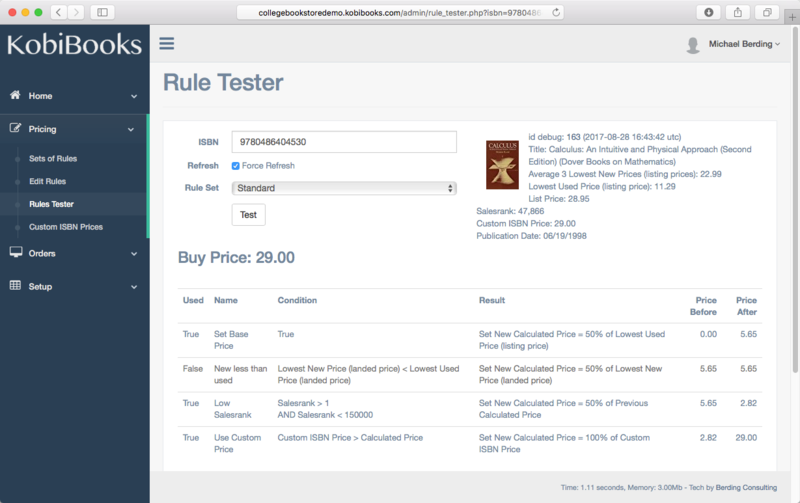 It also supports a large custom price list feature which can be utilized in the if/then rules as well for complete flexibility. MegaMWS was designed primarily for programmers that work with book data from Amazon. 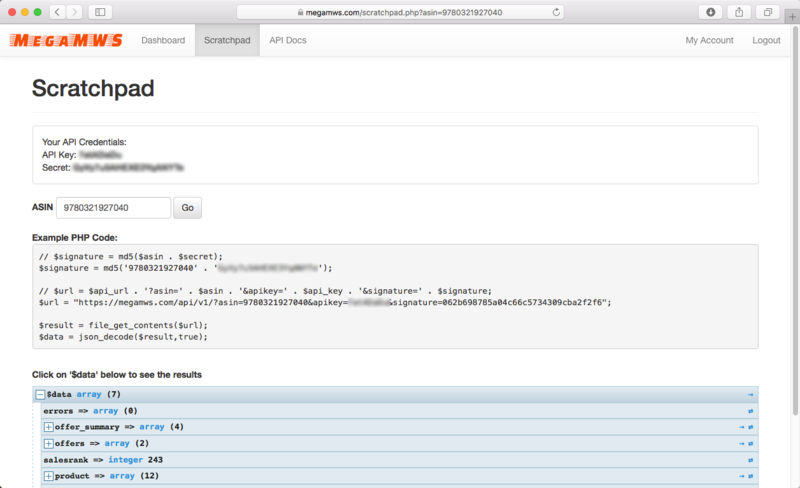 Working with the Amazon MWS system is far more difficult than it should be, and this system allows that complexity to be boiled down to a simple REST API with JSON-based results. This is actually a wordpress plugin, not a full-featured website like I normally create. 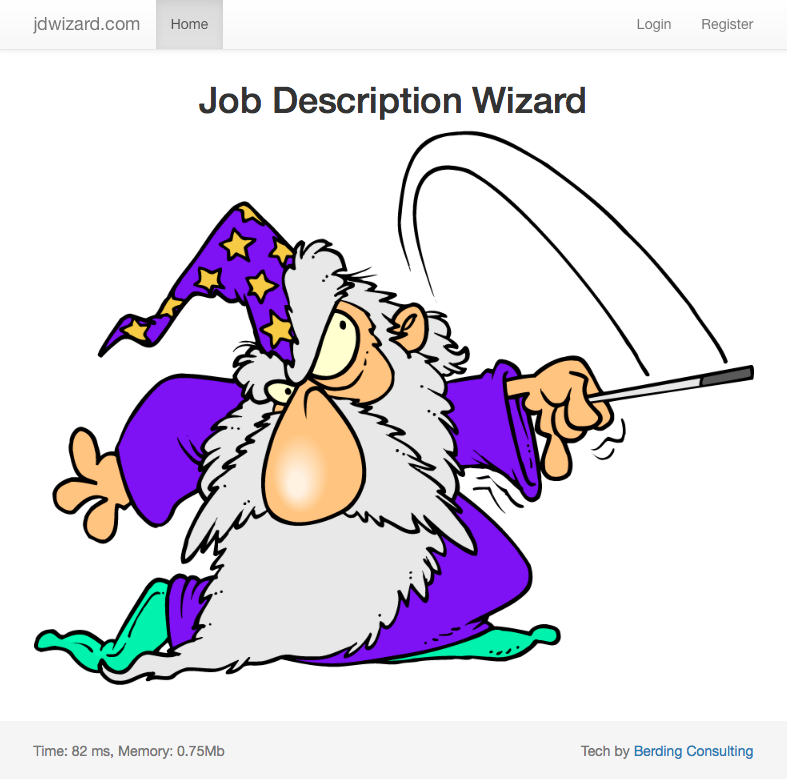 This plugin allows me the ability to fetch the header or footer off of a wordpress site that has it installed. This is particularly helpful on subdomain or sub-sites that I create that aren’t actually running wordpress but need to have the same look-and-feel as a parent wordpress site. Usage of the plugin is very simple. Once it’s installed and activated, just add “?bc_segment=header” or “?bc_segment=footer” to any of the hosted wordpress pages, and wordpress will only output the header or footer respectively (instead of the whole page). In your subdomain or sub-system, write a script that’ll fetch (and hopefully cache) this data and then your sub-system will always be up-to-date with any header/footer changes the owner of the original site makes. Because this didn’t take long, and I didn’t feel like monetizing it, it’s free for everyone to use as they see fit. 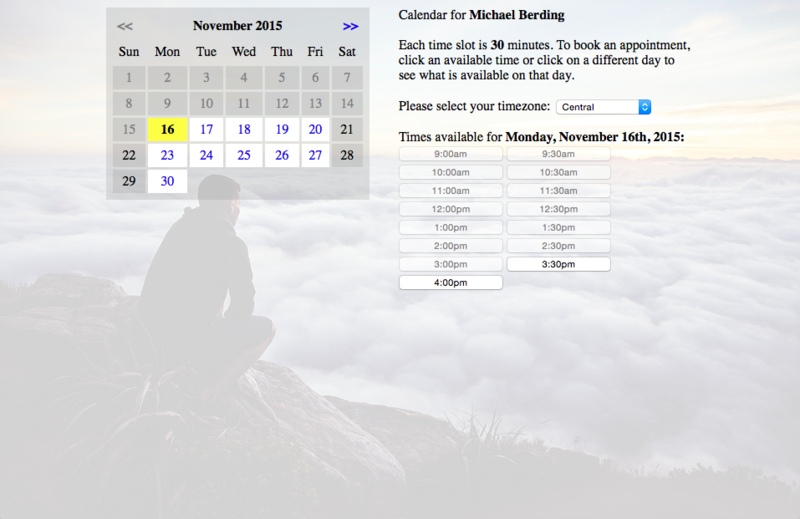 DuxCal lets people book time on your google calendar according to your actual availability. No more back-and-forth trying to figure out available times (and timezone translations) between you and your client. Simply send a personalized DuxCal link and your client can book time when it works for both of you. SuperCron.me runs your specified URLs at a variety of pre-set intervals. Very helpful for running tasks that need to be executed on a regular basis (from once a minute up to once a day). It has the ability to also very easily disable or re-enable scripts, which is very handy when debugging. Scan a book and watch Amazon Pepr fetch that book’s Amazon and wholesale data. Keep an inventory, use adoption lists, set your preferences in the settings to reflect how you want to tailor your business. Add extra users to the same account to manage your business effectively. With the first 1,000 searches given free, Amazon Pepr is a fantastic way to manually manage book buyback. Completely re-written in 2015, AmazonPepr2 has incredibly flexible pricing rules, online wholesale upload processing, an API for integration into external systems, an upgrade Batch-Management system and more. Like Amazon Pepr, Pepr Books handles Amazon and wholesale book data. Unlike Amazon Pepr, Pepr Books is built as a developer’s API, to be built into an existing site, automating the lookup and pricing process for your buyback website.